When your birthday party is three weeks early and your actual birthday falls on a Saturday, there's no way your mama can't make a little fuss for you. Not another party, no. Just a special day to celebrate the birth of her only daughter. For this party-mad mama, the simple plan of a friend to sleep over can easily morph into something a little more elaborate. She just can't help herself. She hears "ice-skating" and imagines "winter wonderland". She says "sleepover" and imagines toasting marshmallows around the fire, cosied up in blankets. 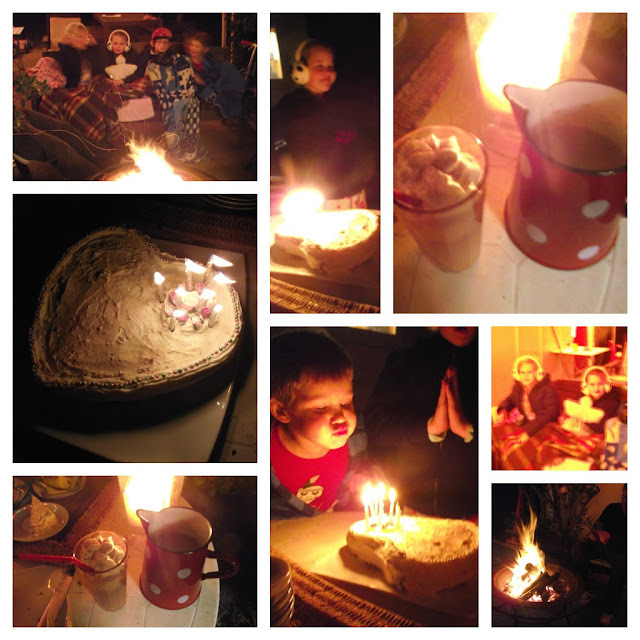 Candles and hot chocolate and cake and twinkle lights. This mama is crazy like that. We make a cake. Heart shaped and white. We sketch a sign for later when the fire is lit. "Happy Winter Birthday" it shouts in chalk. Leaves are swept up, lights plugged in; all is ready. Here is the pink-cheeked birthday girl. Eight years old and ecstatic with her new Club Penguin membership. And her new Penguin Pillow Pet named Penny. Penguins. How very wintery. Here is the birthday girl and her shiny-eyed friend. Look at their matching scarfs and ear-muffs, a birthday gift chosen by a stylish mama. Perfect for our Wintery celebration and expedition to the Ice Rink. Here is the ice rink in Aotea Square; a magical place at twilight. Blue twinkle lights and pinkness. This really feels like Winter. (The temporary Ice Rink in the Square is new for Auckland this year, part of a Winter Festival. It's fantastic. I hope they do it every year - it closes on August 5th). Here are the Ice Princesses holding on for dear life. To the railing. To the kiddy frame. But they don't care; they are having a blast. And here is the Birthday Girl skating with Daddy. A warm fuzzy moment for all. 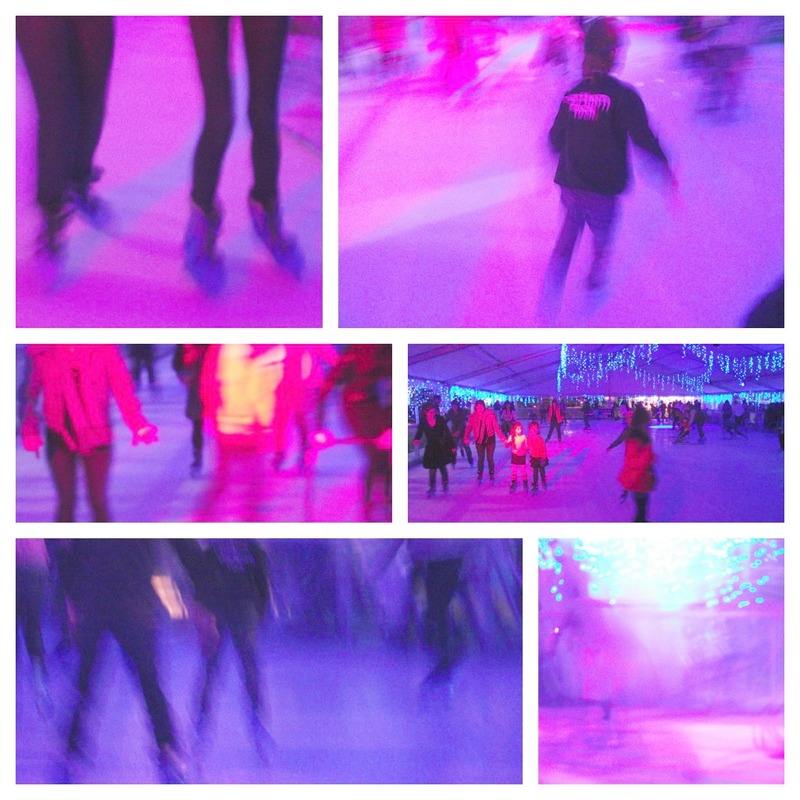 The world inside the Ice Rink is a wash of pastel light and twinkling blue. Dash masters the art of skating and leaves the safety of the rails behind. It's a clear crisp night, perfect for an outdoor Winter Birthday Celebration. We light candles (and help blow them out), sing happy birthday, toast marshmallows, sip hot chocolate and play Truth. 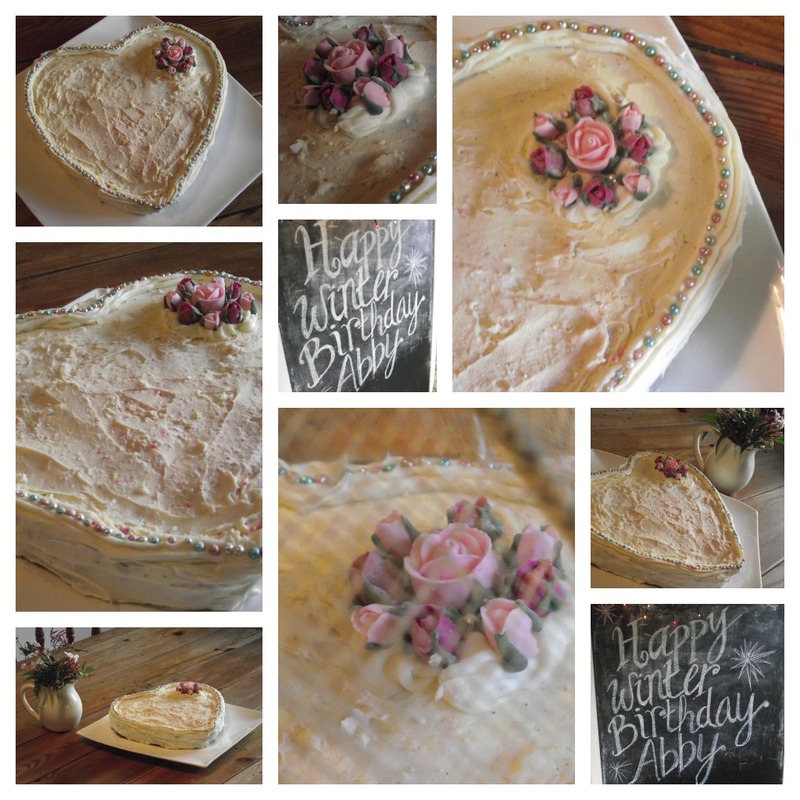 The next morning the Birthday Girl says to me, "Mum, you know what? Next year I think I'd like to have just one friend for my birthday. That was so awesome yesterday. It felt really special..."
Just one friend? Really? Are we at the end of the birthday party era already? "Well, maybe two friends. Or three. It could be a sleepover..."
What can I say? I'm a total party nut.